It is clear that Capcom’s remake of Resident Evil 2 is one of the year’s most hotly anticipated games. And to whet gamers’ appetites before the game’s launch this month, the Japanese company put out a scary demo of Resident Evil 2 earlier this January. However, one caveat is that the demo cannot be played for more than 30 minutes – Capcom is calling this a “1-shot” demo after all. 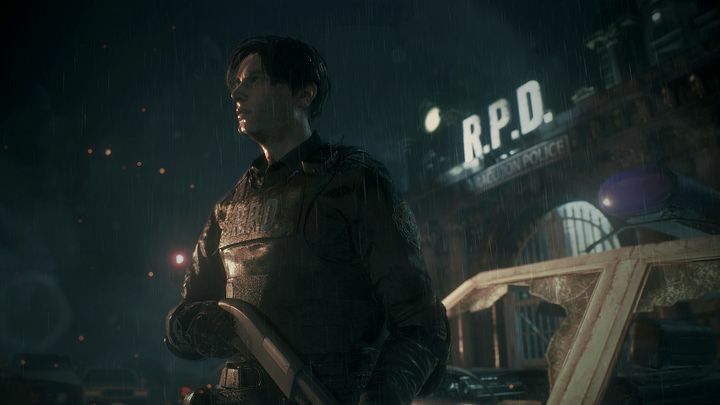 However, players worldwide have already found ways to circumvent the demo’s time limit, enjoying the Resident Evil 2 demo for longer than Capcom initially allowed, as was recently reported on Eurogamer. The way they’ve done this is simple: the 30-minute time limit applies individually to each account you may have on your console, so in order to play the demo for longer than that all you’ve got to do is load it up on another account to enjoy another 30 minutes of Resident Evil 2. You can do this for each and every account you’ve got on your console, and apparently creating new ones also does the trick if you want to play the Resident Evil 2 demo again. Those playing on PC have also come up with a way to play for longer than 30 minutes too. According to this Steam forum, terminating the demo’s process through the task manager resets the demo’s timer, although maybe not everyone will be willing to tinker with Steam in this manner though. But although what I’ve discussed so far is about extending your play time with the demo, people are already competing to finish the Resident Evil 2 demo as soon as possible. Actually, speedrunners have managed to complete it in as little as 3 minutes, which is stunning indeed, even if it’s clear most users will likely want to take their time and enjoy the demo’s horror and atmosphere before the full game comes out later this month. Either way, this demo definitely looks promising, so hopefully the Resident Evil 2 remake will live up to the hype and turn out to be another great entry in the series when it hits shelves next week.